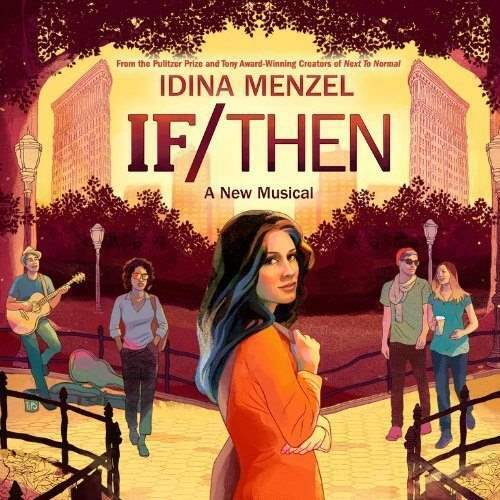 If/Then Broadway Musical, starring Idina Menzel, follows the story of Elizabeth, as she moves back home to NYC after her recent divorce. While meeting friends in Madison Square Park, the story splits in to two different lines based on a moment in time, where Elizabeth either ignores or takes a phone call. Check the NYC Insider Review with tips, seating chart, video and more.